Over 105K thousand Fans on Facebook!!!! Over 105K fans following Alchemy on Facebook!!!! 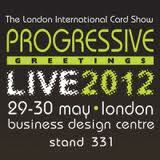 Come and see us at the International Licensing Show Vegas!! Over 80,000 fans on Facebook!!!! New Stand Made BIG IMPACT!!! 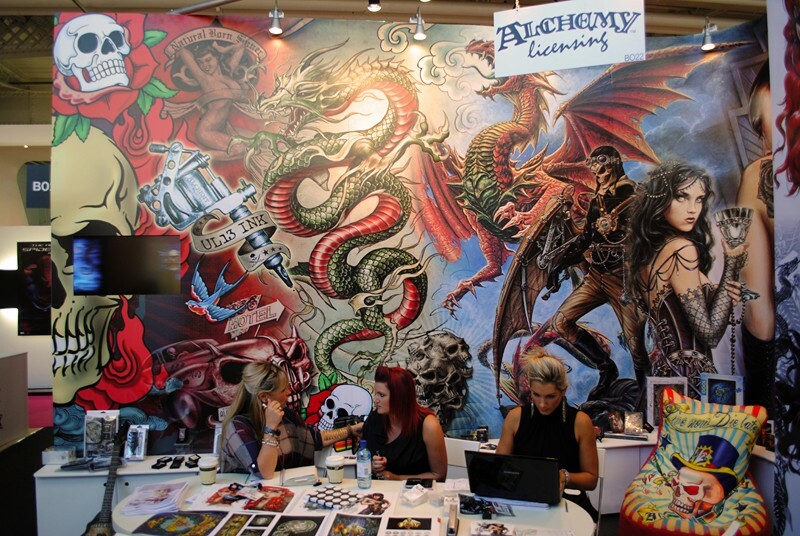 Alchemy have just reached over 35’000 fans on Facebook!!!! 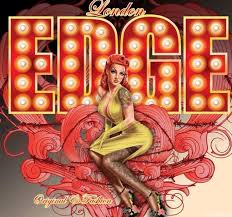 Another succesful London Edge and Spring Fair for Alchemy!!! Amazing New Stand Was Revealed At BLE 2011!! !